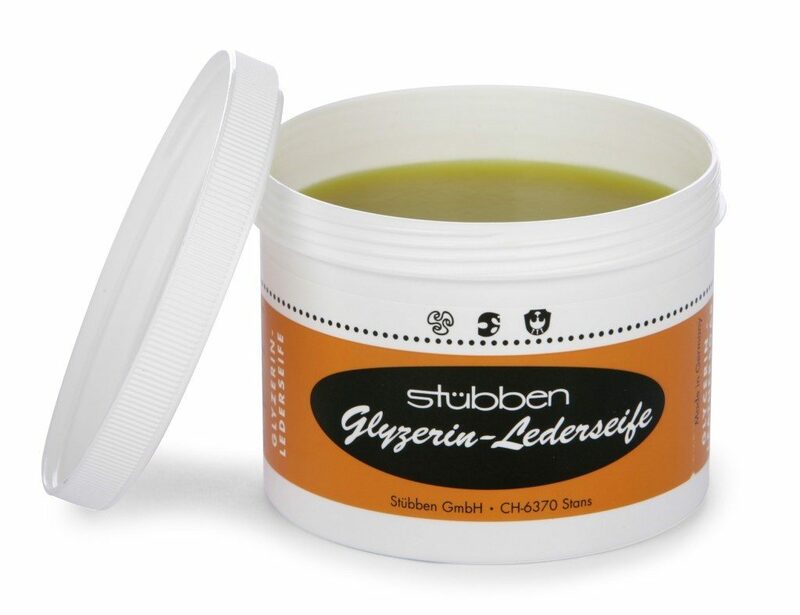 Stubben Glycerine Saddle Soap is a high-quality saddle soap, a great cleanser for nearly all types of leather. It is deep cleansing with the sudsy residue, leaving tack feeling and looking great. A luxuriously rich ultra-conditioning leather balm which delivers superior nourishment and protection. Features an authentic 200-year old Swiss Formula originally developed to care for leather exposed to extreme conditions in Switzerland’s challenging mountainous regions. When necessary, apply sparingly with a cloth or sponge, to clean and dry leather. Always store leather at room temperature. 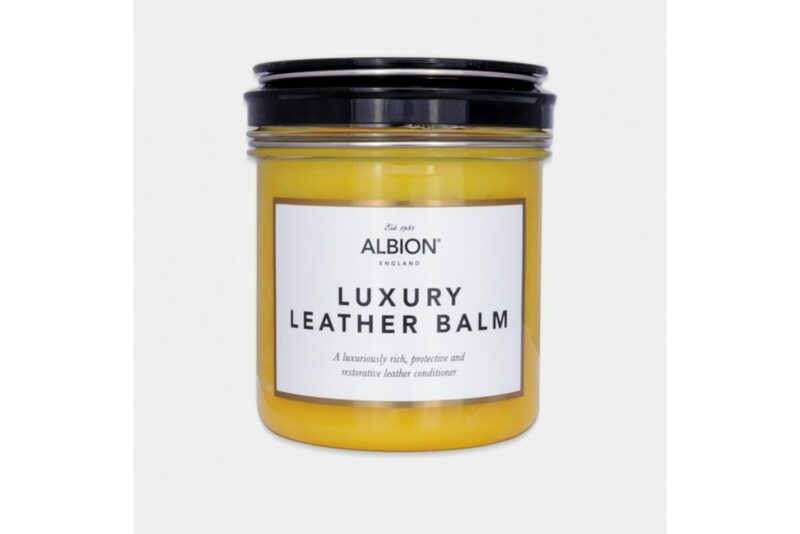 For optimum results, first, clean leather with Albion Luxury Leather Soap. The Fairfax Rapide Gel is designed to maintain and preserve the life of a variety of leather products. Nourishing the leather work as well as adding moisture and shine, this effective gel is recommended by many. Ingredients include; Mineral oils, water, carnauba wax, vegetable and beeswax.